Your stay in Marrakech has never been so pleasant as with the rental of a car : you will be free to move wherever you want inside the city of Marrakech or elsewhere. 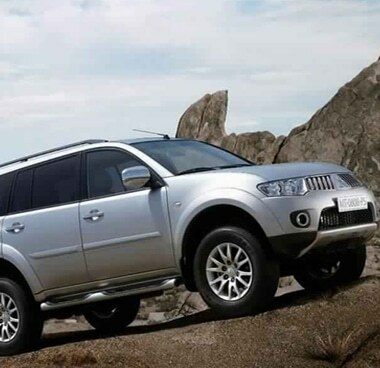 We offer a wide range of 4X4 ​​rental cars. You will have the opportunity to discover the Moroccan landscape and the surroundings of the red city in peace and freedom since Yacout Tour offers unlimited mileage for any car rental in Marrakech.